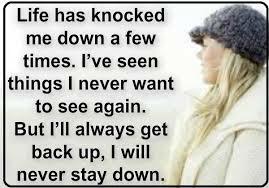 Never Back Down Quotes And Sayings | "Motivational and Inspirational Quotes"
When we fall ten times in life, we must get back up eleven times harder and stronger not afraid to give ourselves everything we've ever wanted in life. Every failure is a step closer to success. 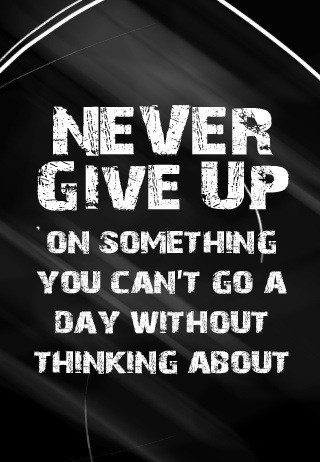 Fighting for your dreams isn't always easy but it’s so worth it.